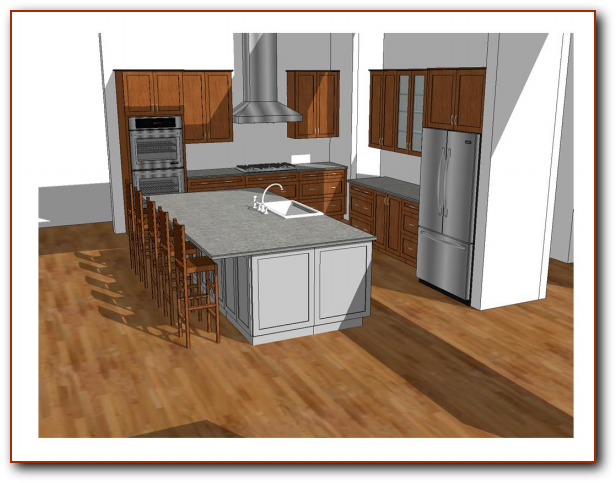 If you are thinking about remodeling your home and need someone to help you with conceptual plans, Joe Duket Studio is here to assist. 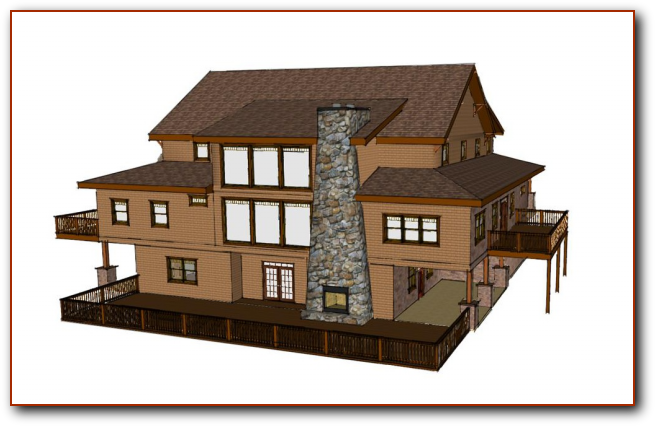 With more than 35 years' experience in the residential design and remodeling field, I can take your ideas and wish list and transform them into plans that you can use to obtain accurate construction bids from contractors you may interview for the job. 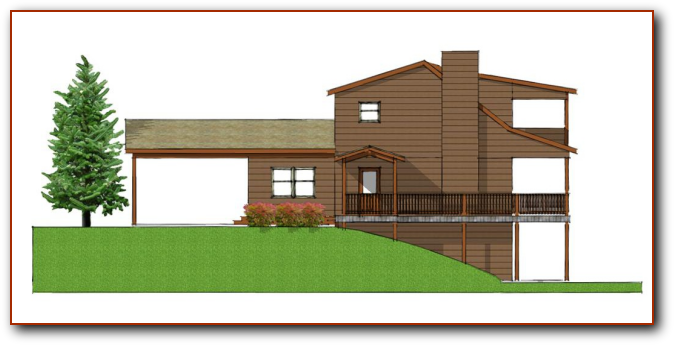 Accurate plans = accurate bids. 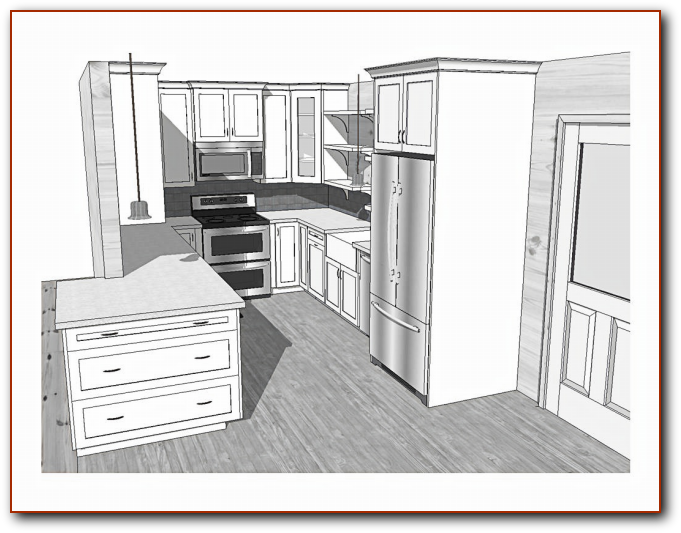 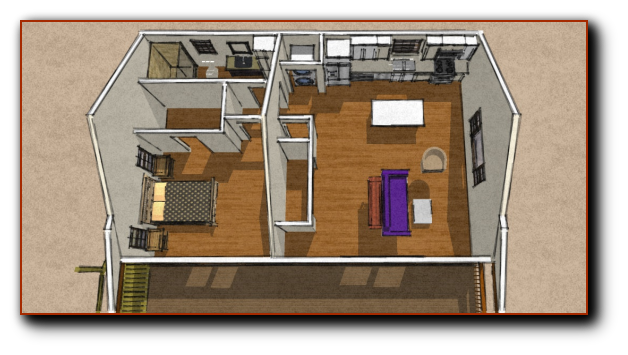 I will first measure your home to create an existing as-built CAD model. 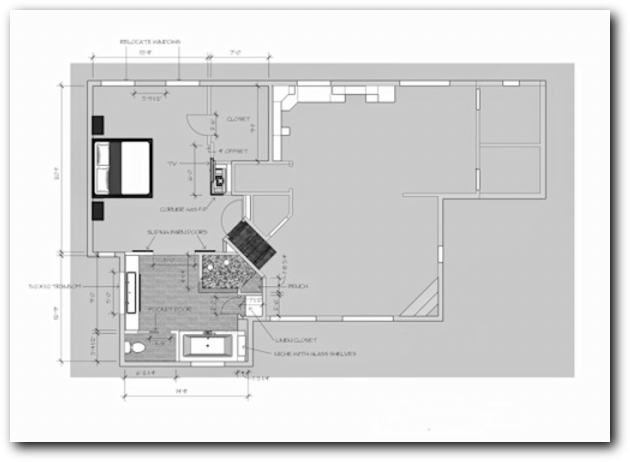 From that point, we discuss your goals and objectives for the renovation, taking into account many factors which may come into play. 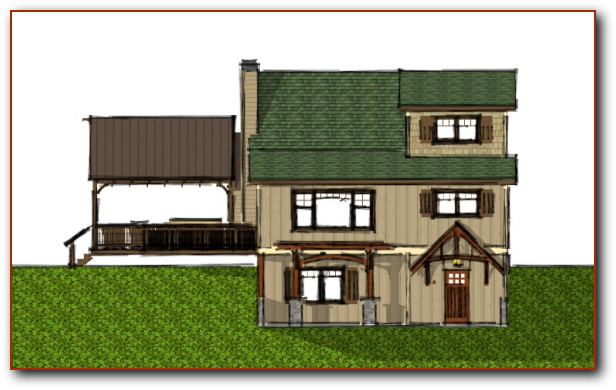 I then create a 3-D CAD model of your home showing the proposed renovation from many different viewpoints and perspectives. 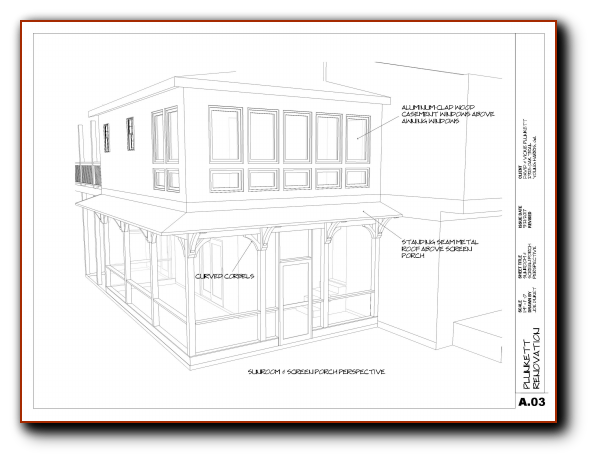 Once we have tweaked the model and revised it as needed to thoroughly meet your goals, a complete set of scalable concept drawings are then created. 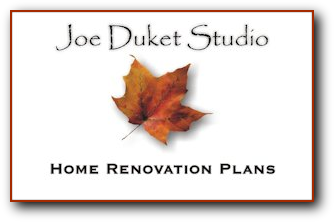 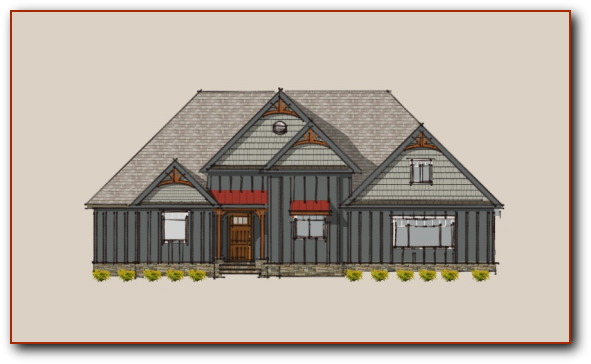 Whatever project you may be considering....kitchen, bath, addition, garage, porch, deck, basement or exterior design modifications....Joe Duket Studio has the expertise and experience to help. 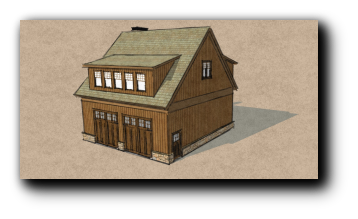 Follow this link to my gallery of home renovation plans featured on Houzz.com.